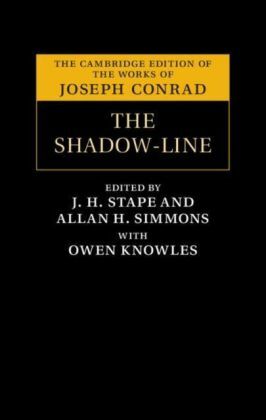 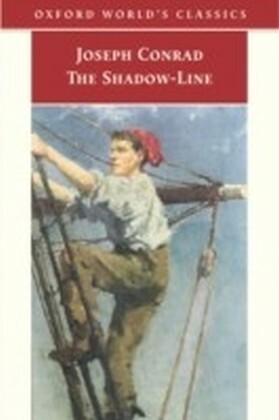 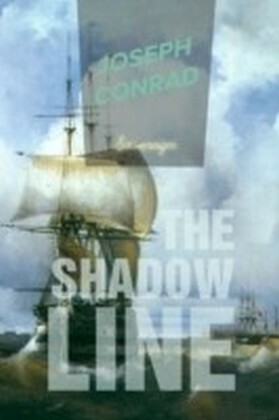 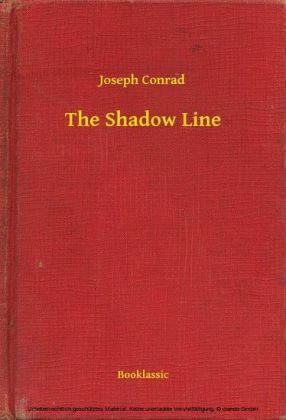 Joseph Conrad's short novel The Shadow-Line: A Confession (1917) is one of the key works of early twentieth-century fiction. 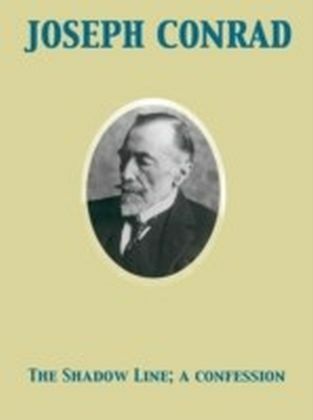 This edition, established through modern textual scholarship, and published as part of the Cambridge Edition of the Works of Joseph Conrad, presents Conrad's only major work written during the First World War and its 1920 preface in forms more authoritative than any so far printed. 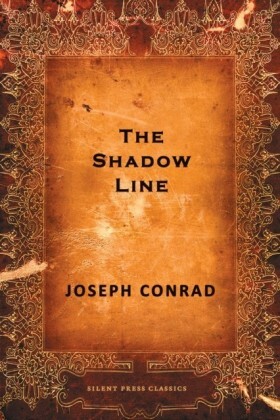 Correspondence reveals that the part- and chapter-divisions present in the historical editions lack authorial sanction, and this edition of The Shadow-Line offers a continuous text for the first time, restoring to the narrative a fluency and dramatic intensity not hitherto found in any printing. 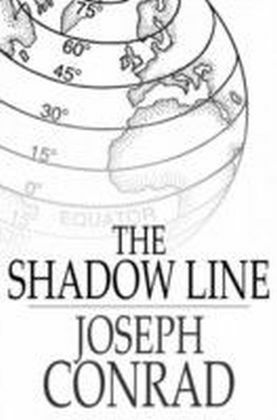 An Introduction and Explanatory Notes, as well as maps and illustrations, enrich this volume. The Appendices publish materials relevant to Conrad's maritime career and to the publishing of the American serial, and the Apparatus allows the reader to follow the creative process.